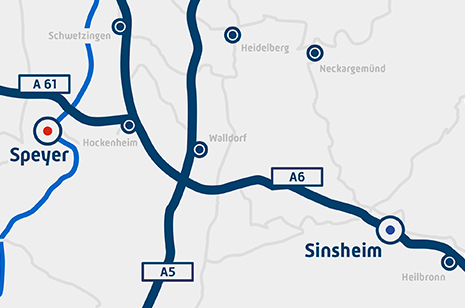 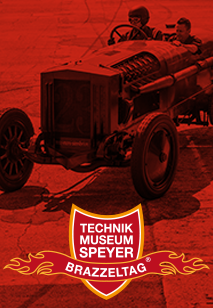 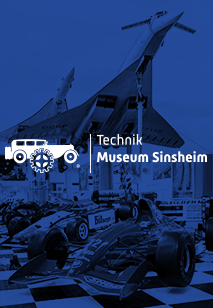 Motorhome tourists are invited to take advantage of our caravan park located on the premises of the museum directly next to the Hotel Speyer am Technik Museum. 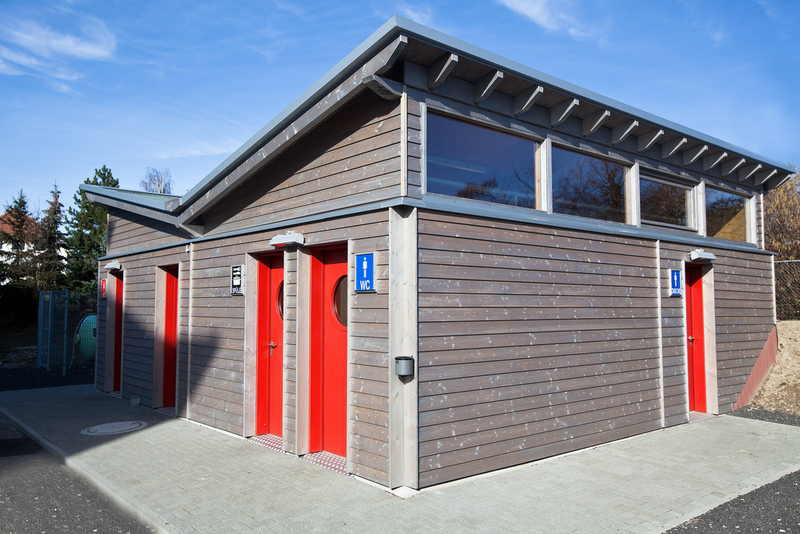 The caravanpark has 90 pitches and is equipped with modern sanitation with WC, shower and washing facilities. 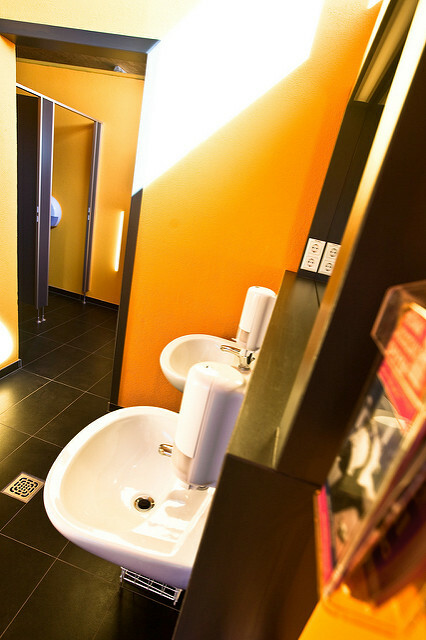 It also provides electric power and water supply as well as waste and chemical disposal points. 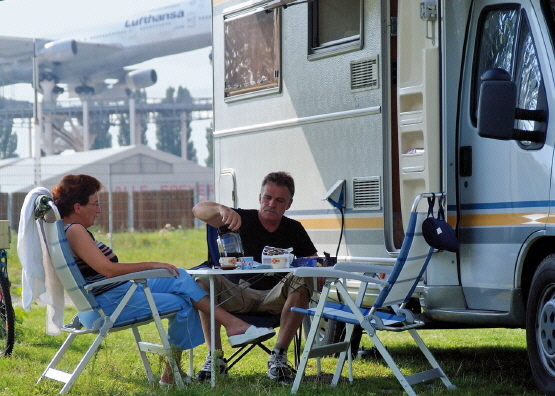 The ideal location (just a five minute drive from the autobahn A61, only a five minute walk to the city centre of Speyer with its world famous imperial cathedral) make this caravan park a premier choice (not only) for museum visitors.